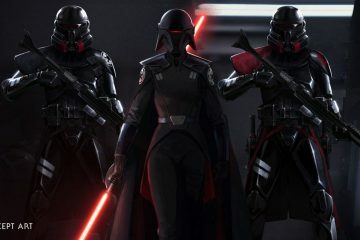 A lot of fans are excited for Star Wars Jedi: Fallen Order. A stream is set for tomorrow at 2:30 pm EST to officially showcase the game but today new information was revealed. 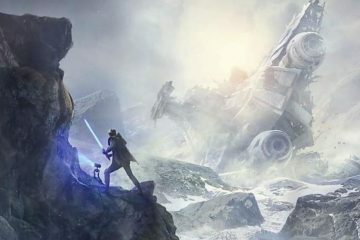 Confirming thatStar Wars Jedi: Fallen Order won’t include multiplayer or microtransactions. It’s a single-player game. EA is infamous for putting monetization first, heavily focusing on loot boxes. After the closure of Visceral Games and EA’s Blake Jorgensen stating that people don’t like linear games shortly after. As for Frostbite, this is likely after the BioWare’s troublesome development with Anthem. Detailed in Kotaku’s article one of the issues with Anthem’s development were Frostbite and the lack of support.